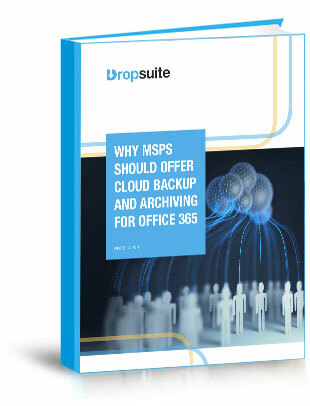 This whitepaper examines why Office 365 backup and archiving are one of the fastest growing revenue-generating business services for MSPs, Distributors and IT Services firms. Learn how to profit from the multi-billion-dollar Office 365 backup and archiving industry and how easy it can be to get started. © 2018 Dropsuite Limited. All Rights Reserved.